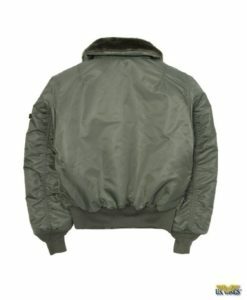 The Kid's MA-1 Flight Jacket is available at US Wings! With the Kid’s MA-1 Flight Jacket, your little one can look just like you. The Kid’s MA-1 Flight Jacket may be small in size, but offers the same features as the adult MA-1 jacket. 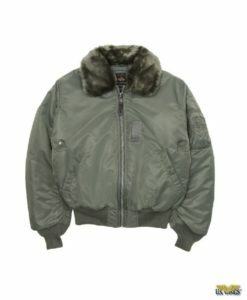 The USAF MA-1 Flight Jacket is a classic USAF nylon flight jacket. Next to the A-2, the USAF MA-1 Flight jacket is perhaps the most iconic flight jacket issued by the USAF. This classic, introduced in the 1950’s, is a quintessential nylon flyer’s jacket. Imported.